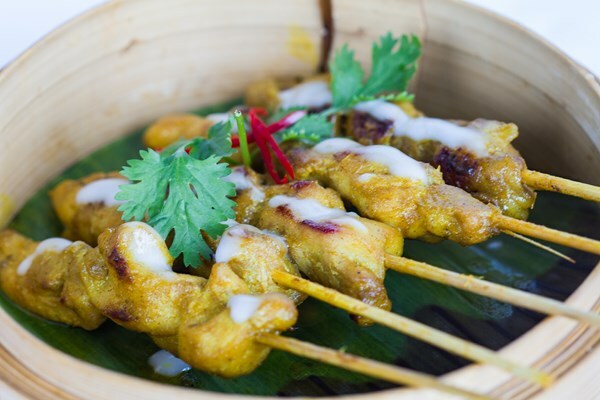 Thai food is extremely popular for its taste and healthcare properties. There are many cuisines in the world of Thai food. Some are extremely popular. In this article we will discuss how a Thai food lover can focus on low carb (carbohydrate) nutrition to stay healthy. They are stir-fried together into a delicious low carb meal. The sauce to make the dish contains added sugar. So you have to restrict the amount of sauce or soy sauce for flavor. White rice is typically served with this dish and high in carbs and should be avoided. In fact, eating in Thailand implies ‘eating rice’. So finding a dish with zero carbs can be quite a challenge where rice plays a major role. Thai grilled chicken is a healthy and low carb choice. The four-ounce serving of grilled chicken will yield 14 grams of protein and two grams of carbs. The side dishes can include sliced cucumber and papaya salad. Vegetables are the underbelly of all Thai dishes. A main course will contain a plate of stir-fried vegetables consisting of carrots, mushrooms, broccoli and onions. This is clearly low in carbs. 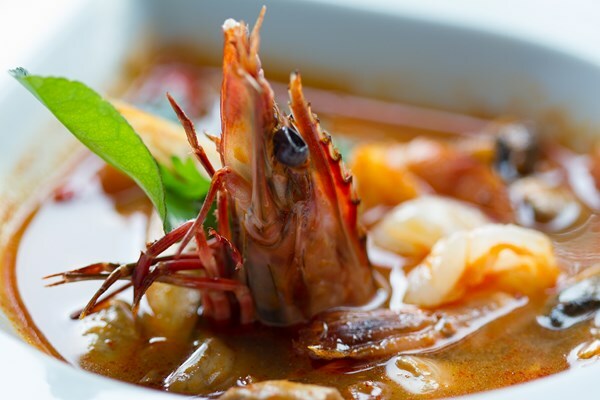 Shrimp soup known as Tom Yum will cause some mouth burning because of its heat but it will keep your waistline perfect. With ingredients like shrimp, green leafy vegetables, lemongrass and coconut milk which are all low in carbs its full serving will generate only 9 grams of carbs. Opt for a spicy beef salad which is usually beef tenderloin with fresh vegetables and lemongrass, seasoned with lime juice and cilantro. The Yum Neau is grilled tenderloin marinated in Thai spices and served with cucumbers, onions and scallions, also a good low carb option. To keep the salad low carb, make sure the noodles are removed. Among low carb options featuring seafood lobster tail stir fried and served with fresh garlic sauce and asparagus is fine. Order a bowl of soup like Tom Yum Goong combining mushrooms, lime juice, lemongrass and hot peppers. 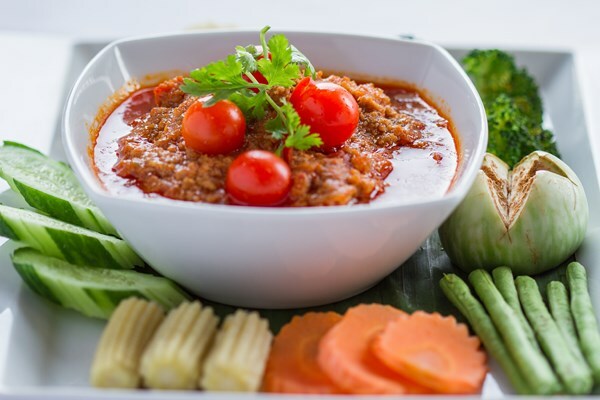 These low carb Thai items can be enjoyed well when you eat authentic Thai cuisine available at top Thai restaurants in the city.